Healthy Fields, Produce Healthy Yields! Established in 1993, Healthy Earth Enterprises holds a vision of the future as a better place to live, eat, work, and play. We believe that we can help further that vision by providing solutions to environmental issues. 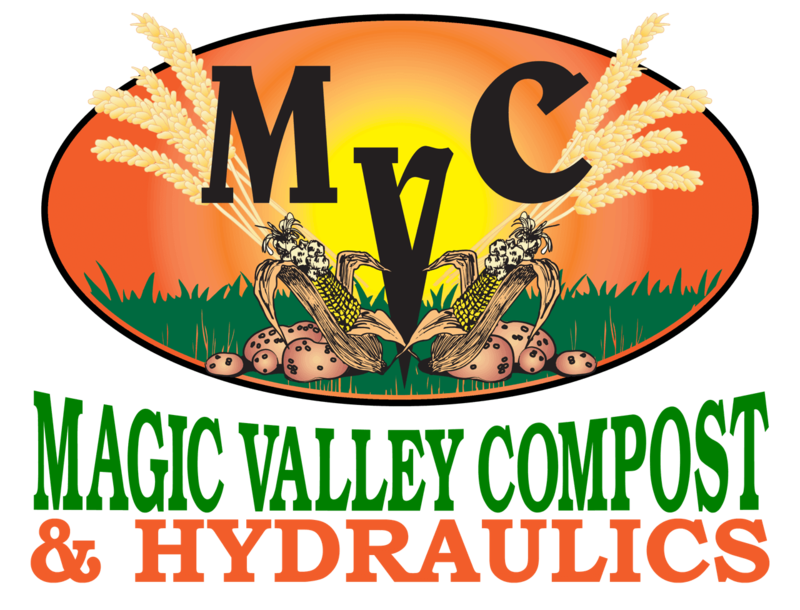 Thank you for choosing Magic Valley Compost as your resource for compost and compost services. Located in the heart of the Magic Valley, MVC partners with local dairymen and farmers to provide a solution to environmental issues associated with waste recovery and conversion of that waste into a valuable resource. This allows us to provide high quality soil amendments and related services, to benefit the environment, and the community around us. We believe that by providing alternative products and programs for food growers, we can positively affect the nutritional quality of food that people consume, thus positively affecting the health of the individual. The health of an individual determines a number of things such as happiness, contentment, energy levels, and over-all benefit to the community. We feel encouraged by the fact that we have a company that can positively affect these important attributes. This allows us to provide high quality soil amendments and related services, to benefit the environment, and the community around us. Multiple Carriers and Multiple Yard Locations Provide the Best Value For Our Customers. Our products provide the opportunity for amending your ground with Organic Matter, Micro-Organisms, Essential Micro- Nutrients and NPK that will enrich your soil to benefit vigorous and healthy plant growth, extended water infiltration,and increased water retention!